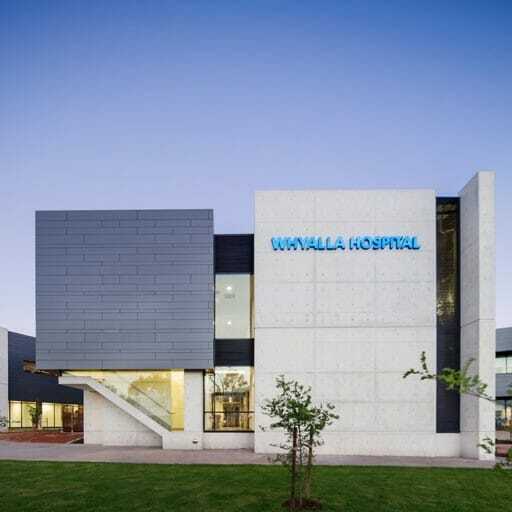 Development of this hospital is a key part of the Western Australian State Government’s objective to reform the provision of health services by delivering care closer to residents in state of the art facilities. 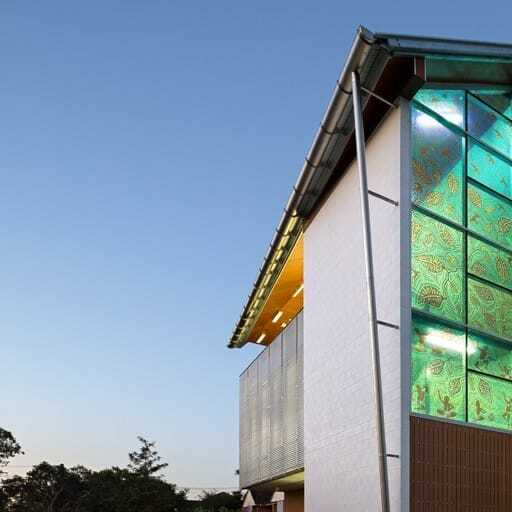 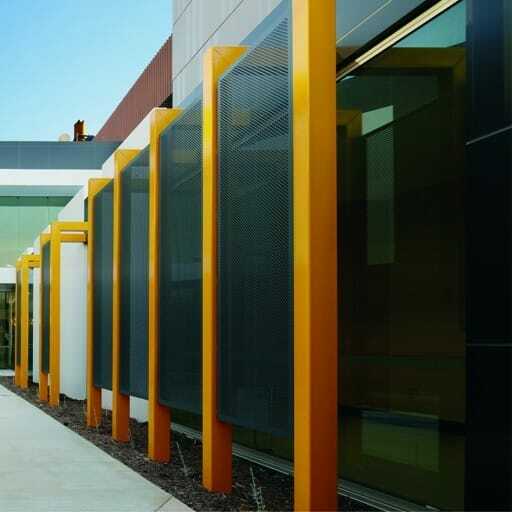 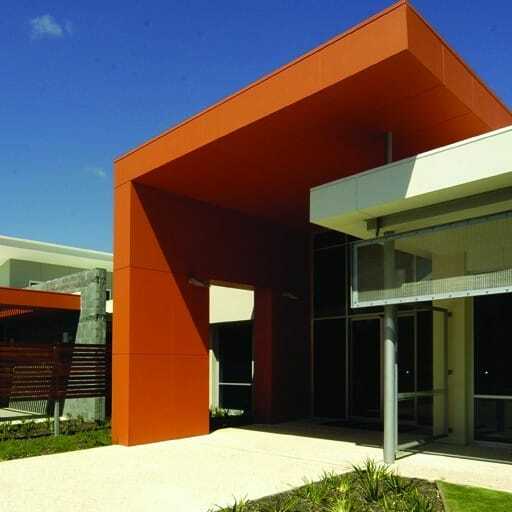 In 2007, Hames Sharley was appointed as part of a consortium of three firms (with STH and Hassell) to provide master planning and architectural services for the Fiona Stanley Hospital. 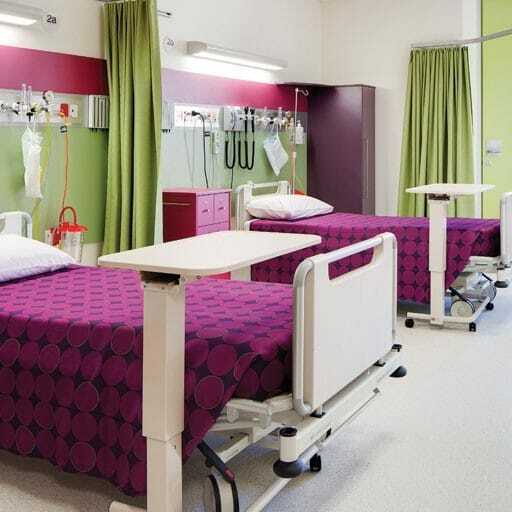 The development of this 643-bed tertiary teaching hospital to service the southern suburbs of Perth is the largest building project ever undertaken in Western Australia. 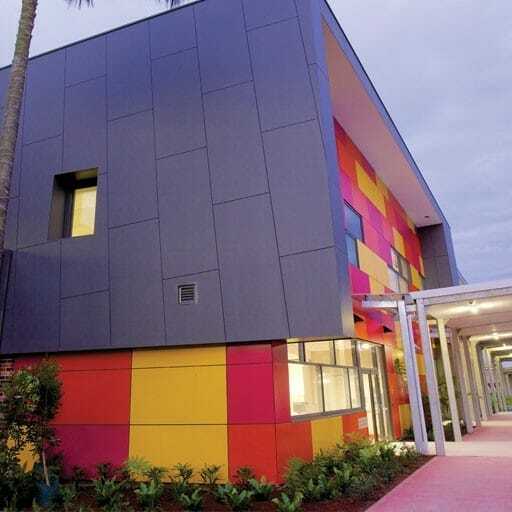 With a budget of $2 billion, this new healthcare facility will provide a comprehensive range of tertiary and secondary health services.